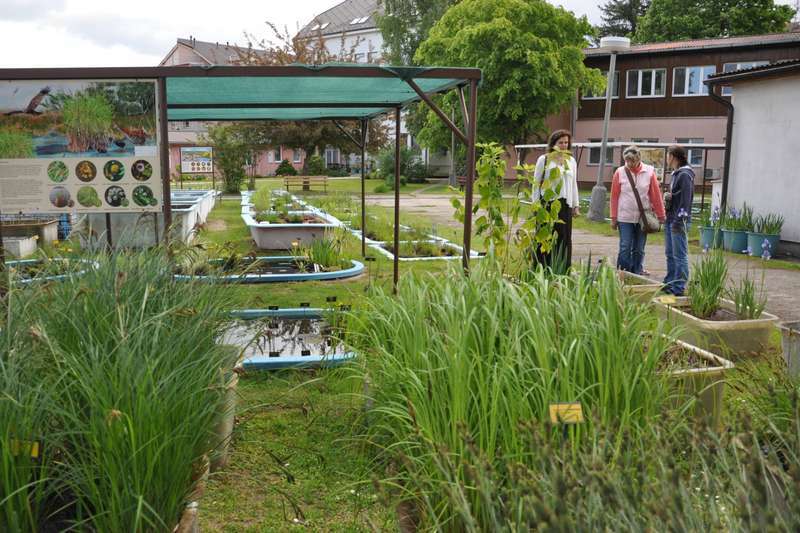 The Collection of aquatic and wetland plants is a specialized set of more than 700 species of plants originally from Central European wetlands. The collection was being put together gradually since 1976 for scientific purposes in the first place. 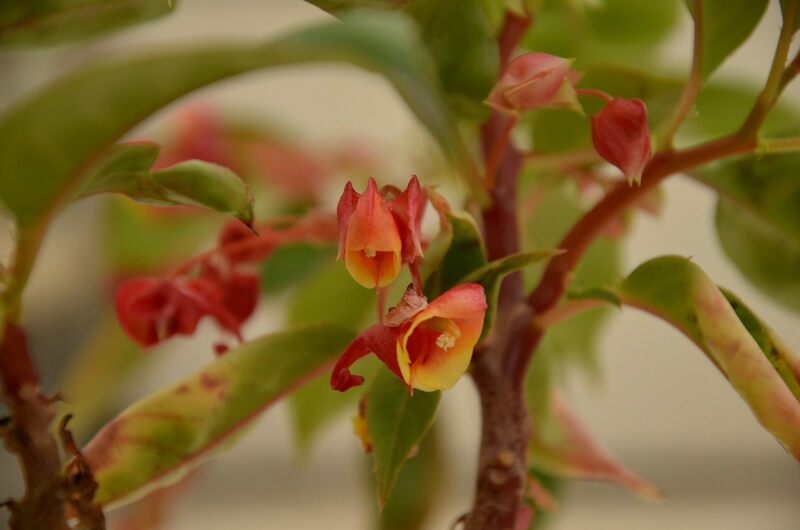 Today, the collection has a character of a small specialized botanical garden open to students and public. The collection is a member of The Union of Botanical Gardens of the Czech Republic and Botanic Gardens Conservation International (BGCI). It is actively involved in the activities of the Working group for the gene pools, which secures conservation of the critically endangered domestic flora in ex situ collections of the botanical gardens.